You make the difference! As WTLC works to END THE CYCLE OF VIOLENCE AND EXPLOITATION, your investments have allowed us to keep families together by including the furry babies, increase access to counseling services, ensure access to victim's assistance by meeting people in their homes and the community, and by creating opportunities to change the cycle through prevention services. Every day I'm reminded that it takes a village; the staff of WTLC provide high quality services that are victim centered and include the full family. 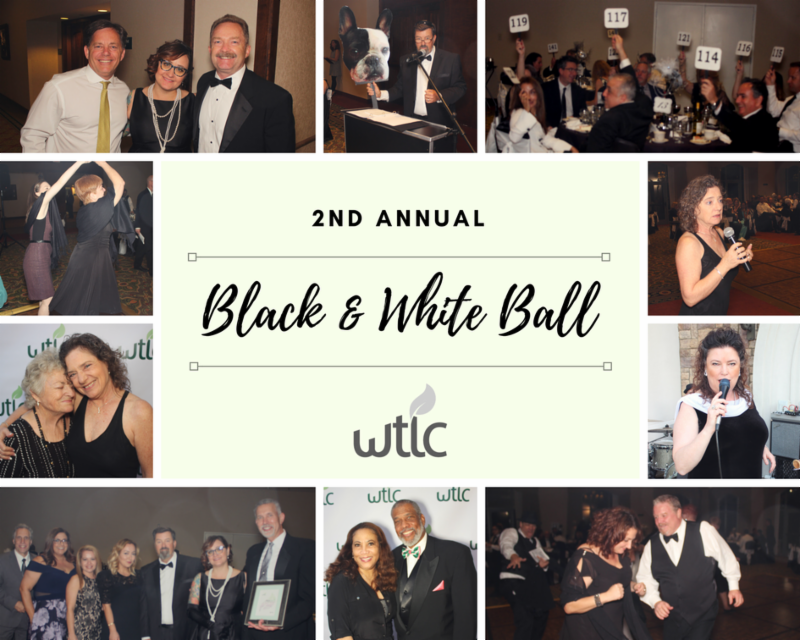 Thank you to everyone who came out and made WTLC's 2nd Annual Black & White Ball such a spectacular event! The evening celebrated WTLC supporters' dedication to ending the cycle of violence and exploitation, and raised funds to meet the varied and unique recovery needs of survivors of domestic violence and human trafficking. 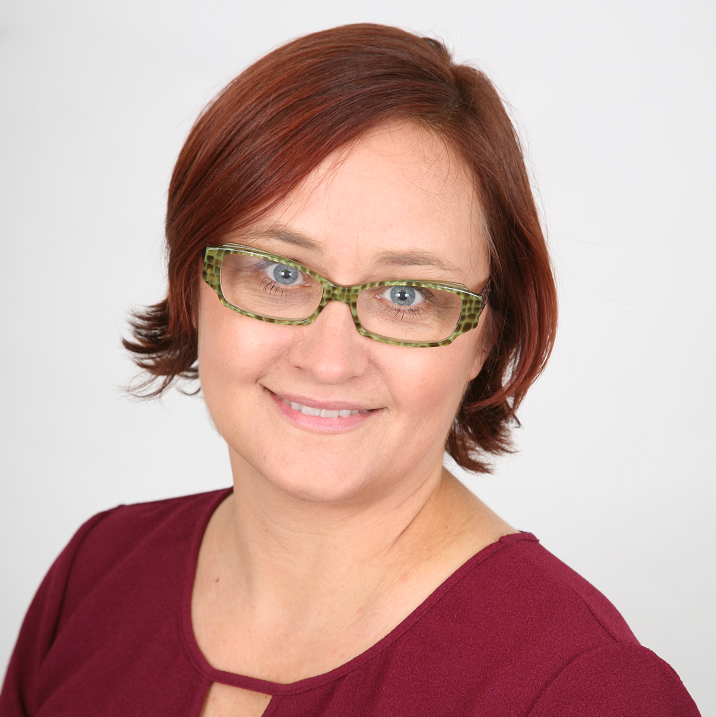 St. Jude Medical Center received the Honor Award for their many years of partnership and commitment to a safer and healthier Southern California; and Kimberly Hall-Barlow received the Empower Award for her longtime involvement in the organization as a board member, adviser, and supporter. 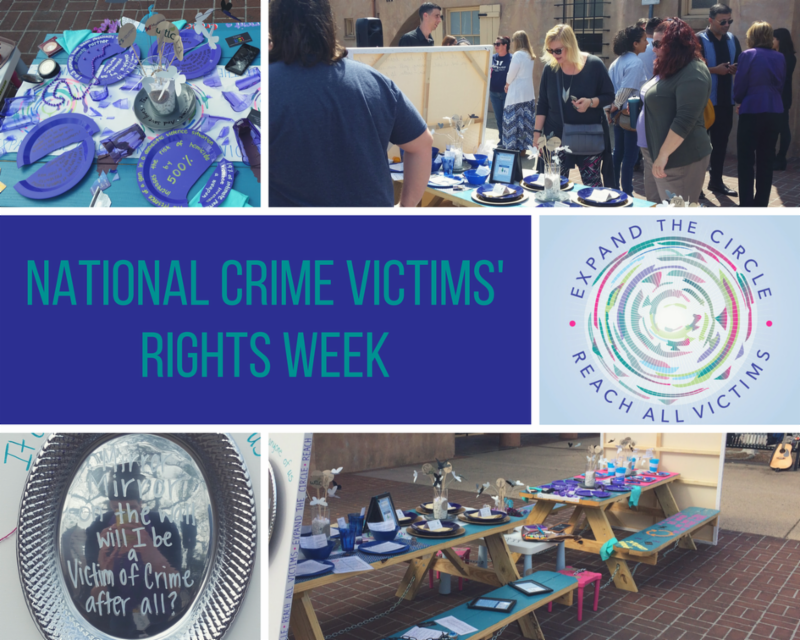 During National Crime Victims' Rights Week this month, an interactive art exhibit at the OC Transportation Center encouraged passersby to reflect upon those individuals unable to return home for dinner because their lives were lost to crime. 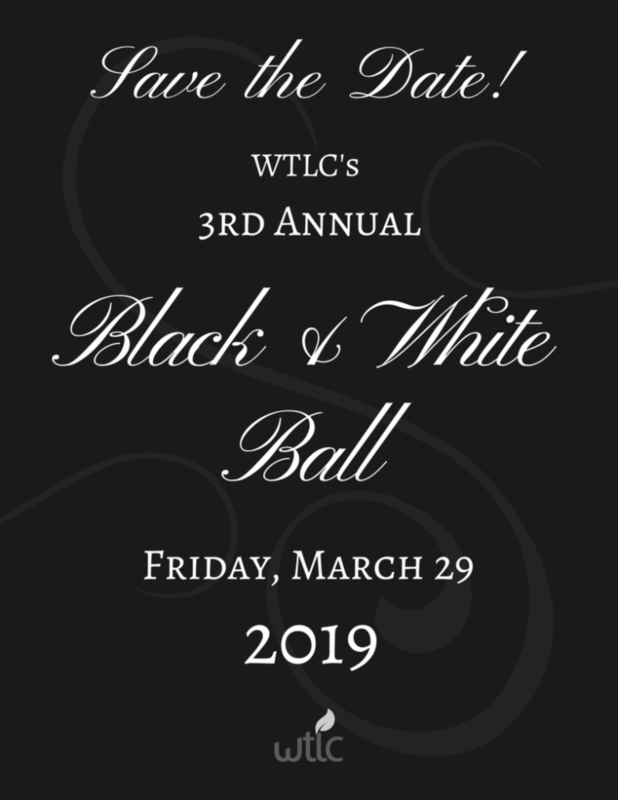 WTLC partnered with Crime Survivors Inc., Mariposa, The Muckenthaler, and Waymakers for this project, which highlighted the impacts of crimes such as domestic violence, human trafficking, gun violence, sexual assault, and violence against children. Visitors were encouraged to respond to the exhibit by writing and drawing reactions on canvases that were set up nearby. By the end of the week-long event, each canvas was covered with words of support to survivors, as well as commitments to strive for a safer community. This project was supported by a National Crime Victims' Rights Week Community Awareness Project subgrant awarded by the National Association of VOCA Assistance Administrators under a Victims of Crime Act (VOCA) grant from the Office for Victims of Crime, Office of Justice Programs, U.S. Department of Justice. A big thank you to the Decorative Arts Society for their dedication to the survivors of domestic violence and human trafficking in our community! DARTS' long-time support of WTLC's Housing Program has allowed us to develop our services to remain flexible to meet survivors' unique and varied housing and shelter needs. DARTS has additionally helped make possible vital new connections and partnerships in our community, ensuring survivors have access to a wide network of support. 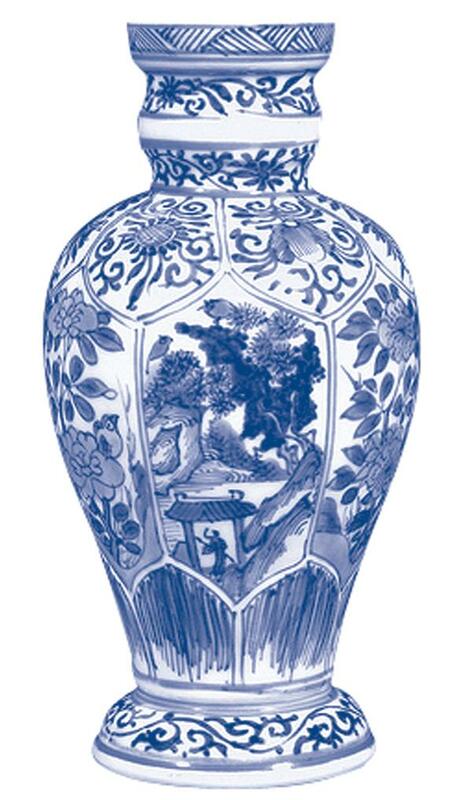 Thank you, Decorative Arts Society for your support in ending the cycle of violence and exploitation!